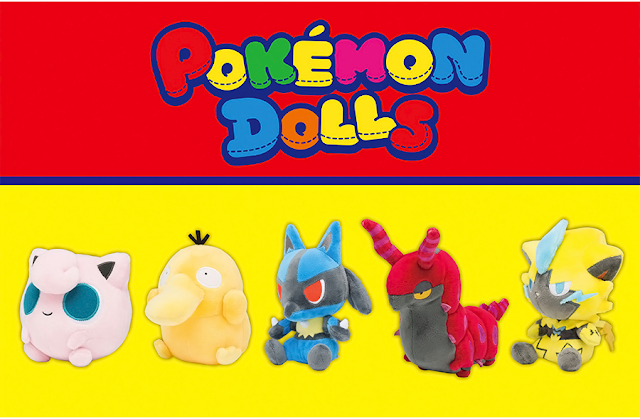 Good Smile has revealed several of their upcoming Pokemon figures! 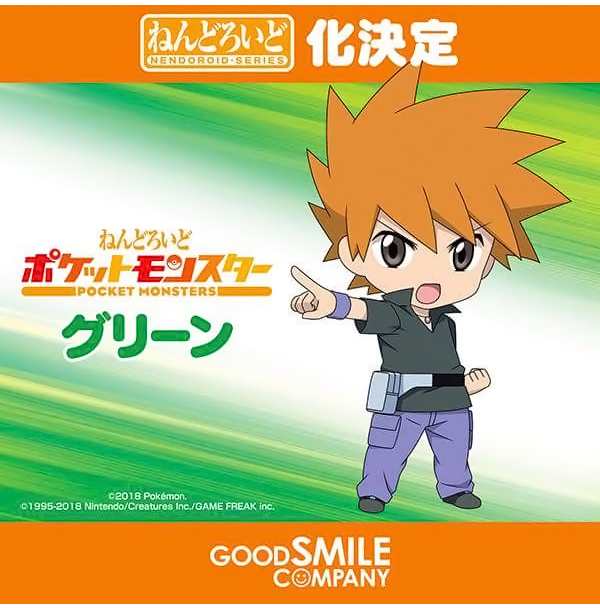 The first is a Blue Nendoroid. The second figure is yet another Lillie Nendoroid. 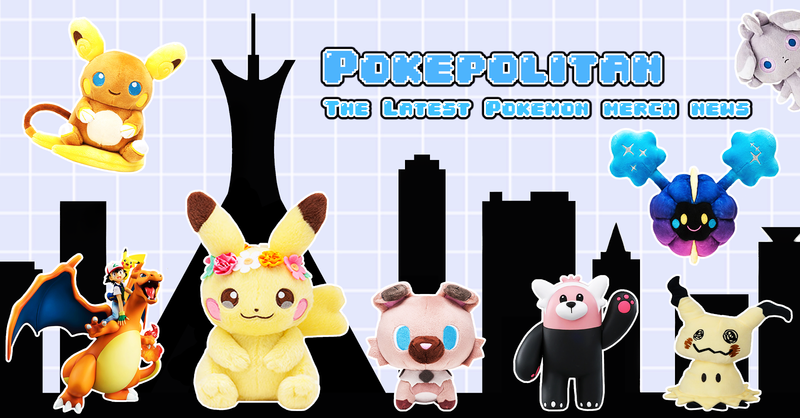 You can check out the first Lillie Nendoroid here. 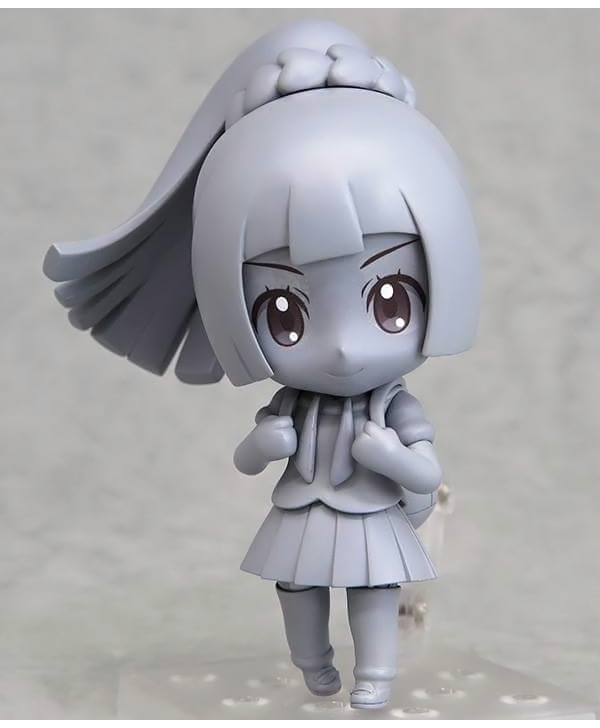 Lillie is also getting a Figma. Release dates and prices are TBA.